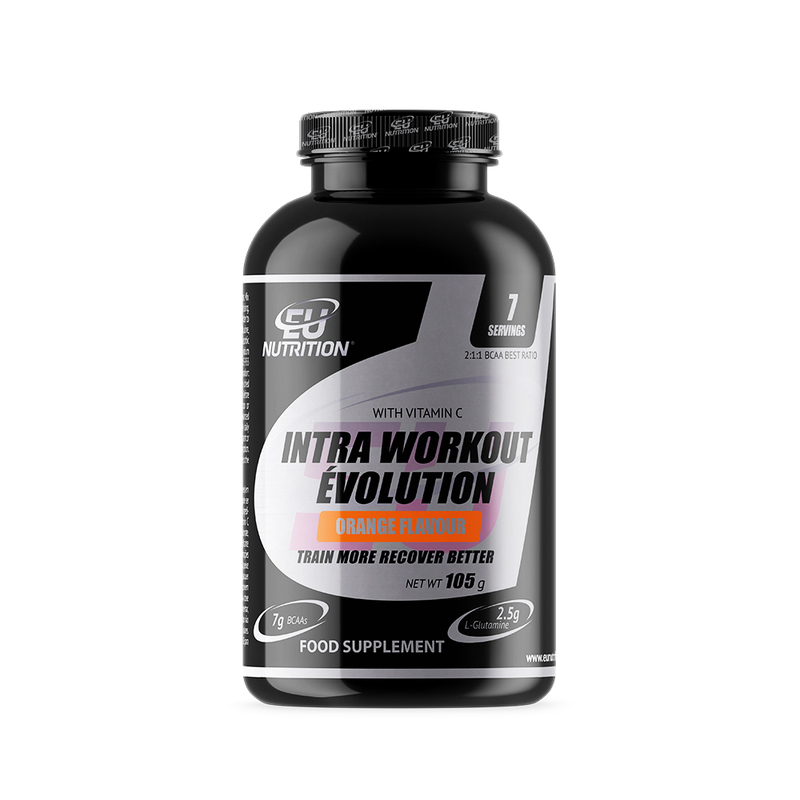 If you want to reach the next level in recovery, you have to partner up with G-BCAA ÉVOLUTION –the perfect mixture of the most pure BCAAs and the most pure I-glutamine. 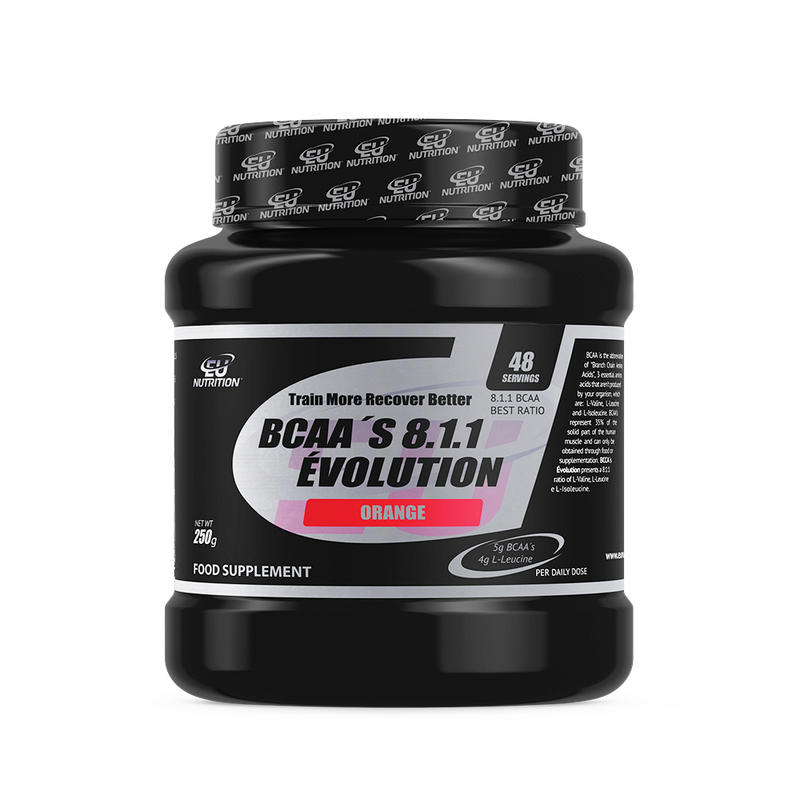 BCAAs (Branch Chain Amino Acids) – three essential amino acids ( l-valine, l-leucine and l-isoleucine) that can only be obtained through food or supplements and represent more than 35% of solid muscle mass. 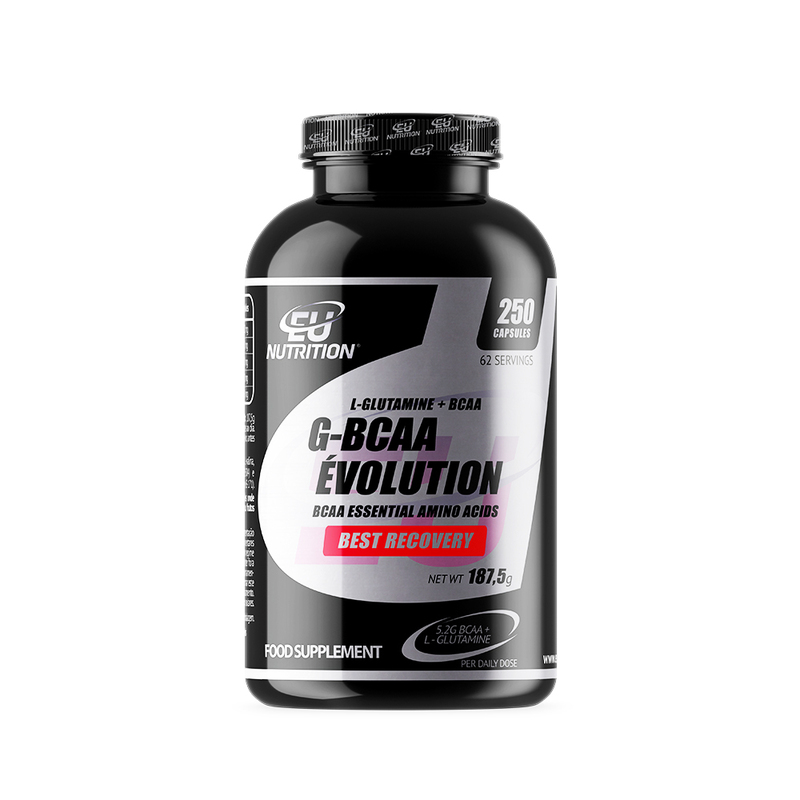 G-BCAA ÉVOLUTION offers 5,4g of the most pure BCAAs. 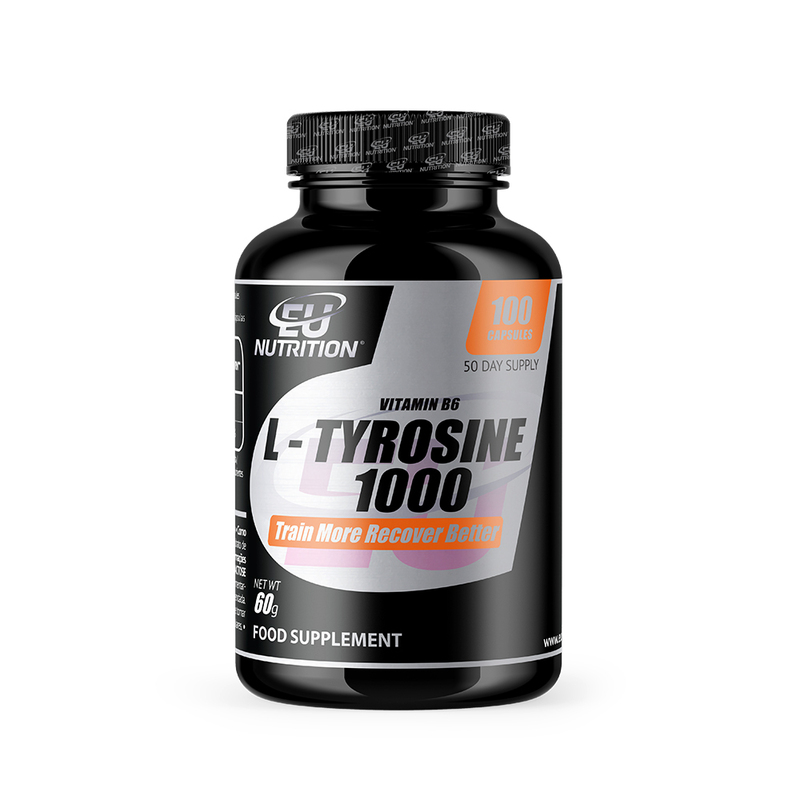 L-glutamine is not an essential amino acid but it represents 30% of solid muscle mass, therefore making it extremely important. 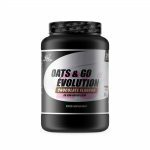 It helps muscle recovery and gains, acting as an anti-catabolic agent when you’re in a calorie restricted diet. Are you Evolving your recovery? How to use: Take a maximum of 4 capsules 4 times a day. 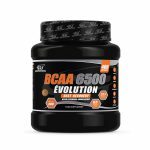 Best times: before training, after training, before bedtime and between meals. 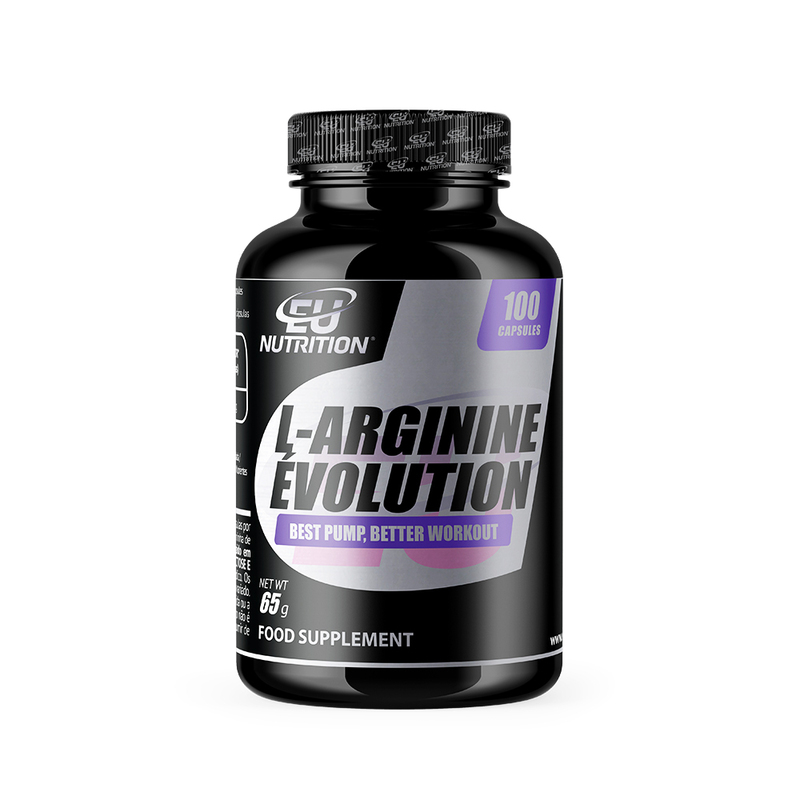 L-Glutamine, BCAA´s (l-leucine, l-valine, l-isoleucine, antiaglomerant (E-470b e E-504). Capsule (gelatin e opacifier E-171).